Prompt, courteous, got the issue fixed. Quality of work, professionalism, availability. 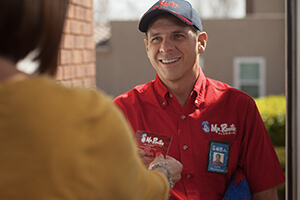 Mr Finely was very professional and explained every process beforehand and was meticulous in keeping our house clean while performing his job.